Aerotenna offers innovative and complete autonomous solutions for active sensing and obstacle collision avoidance for UAVs. 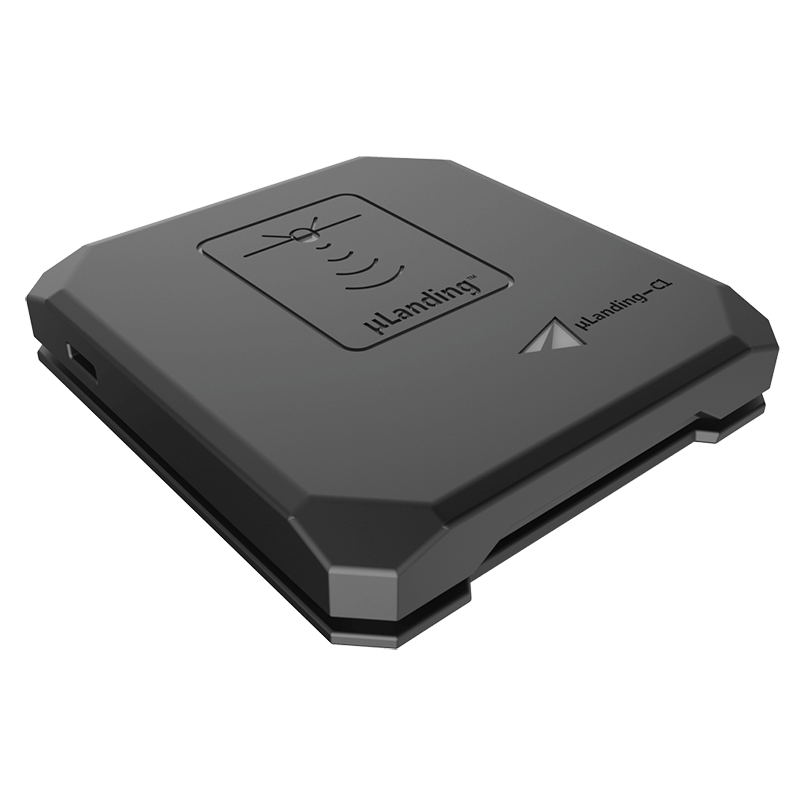 The μLanding is a compact microwave altimeter based on Aerotenna’s miniaturized radar technology. μLanding is especially engineered for low profile and low power consumption in UAV applications. It is easy to integrate with flight controllers for autonomous takeoffs and landings. The μSharp Patch Collision Avoidance Radar offers the best flexibility for customers looking for the optimal collision avoidance solution for your applications. You may decide on a single patch and rely on the all weather proof high performance sensing from Aerotenna for your UAVs’ safe flight. Or you may choose to arrange multiple patches on your UAVs to cover the various directions that are critical for your applications. Interested in being a strategic partner? Email us at hi@ainstein.ai . The μSharp360o is the first UAV radar system and offers 360 degree collision avoidance sensing. It scans 360 degrees without blind spots, locating targets on the horizon for reliable and quick reactions to change flight course. It’s ideal for applications that require high resolution in-flight sensing and collision avoidance for walls, buildings, tree branches and others in outdoor environment. 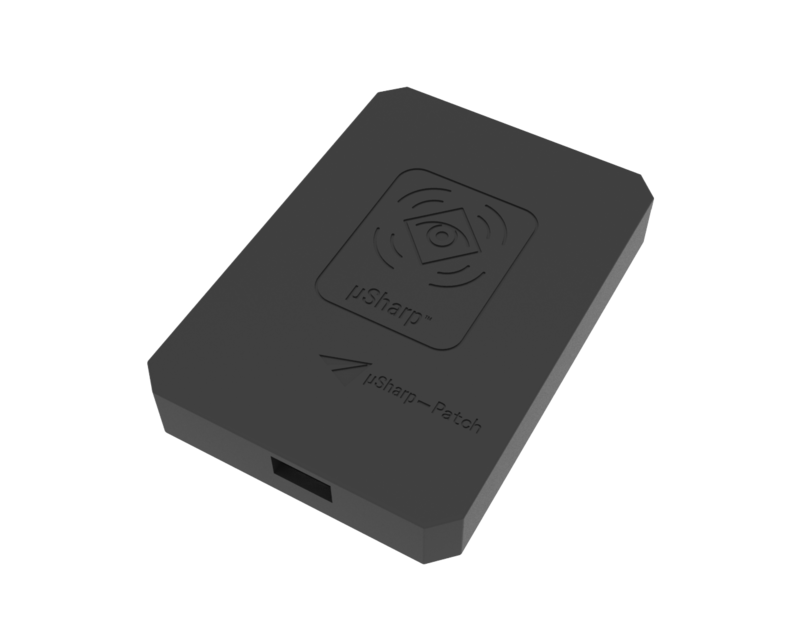 The μPilot is our “Active Sensing Autopilot” platform integrated with Aerotenna’s μSharp Sensor. A system-on-chip processor, composed of an FPGA and a dual-core ARM processor, conducts radar signal and autonomous flight control processing. The μPilot active sensing autopilot platform can equip both multi-rotatory and fixed-wing airframes. Its flexible I/O-interface is compatible with any Aerotenna or third-party sensor. 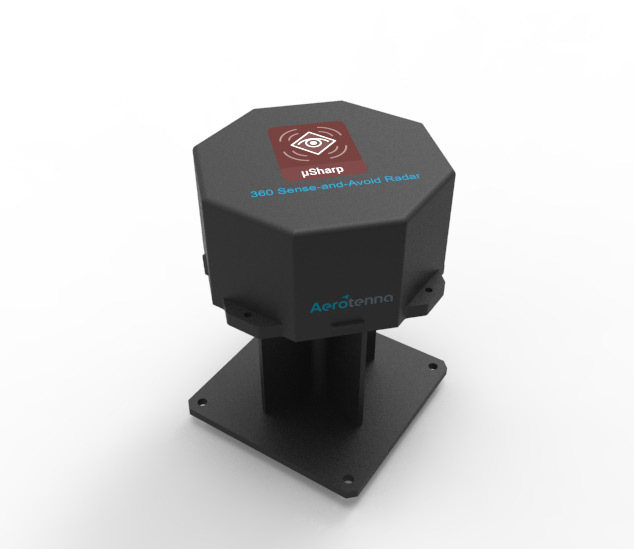 The μSensing is our customizable synthetic aperture radar (SAR). The miniaturized antennas, RF sections, and digital systems of μSensing products can perform surface mapping or subsurface surveying tasks in all-weather conditions. Each customized μSensing system is equipped with Aerotenna’s real-time SAR processor to generate on-flight images before post-processing.